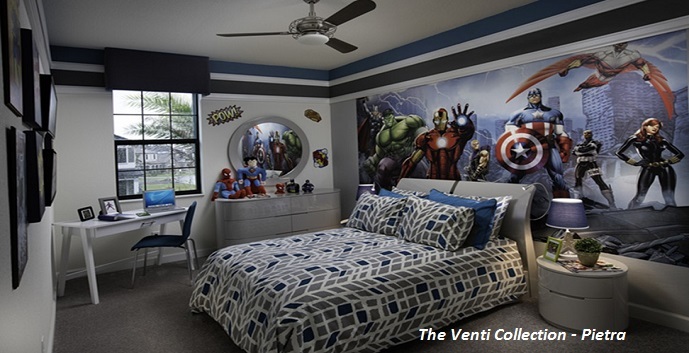 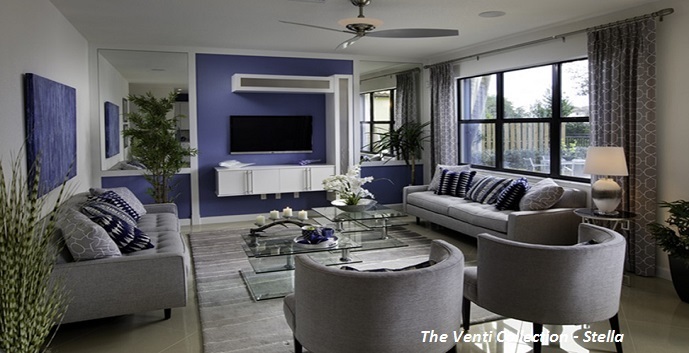 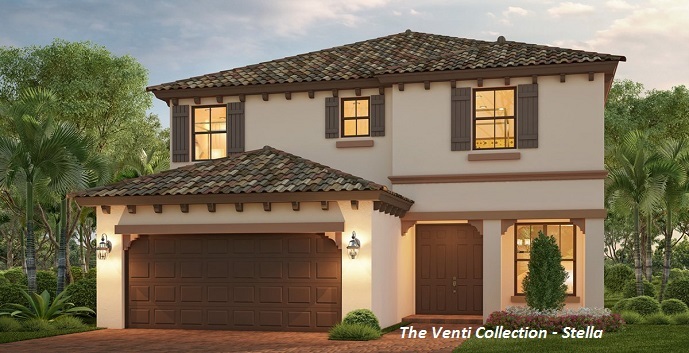 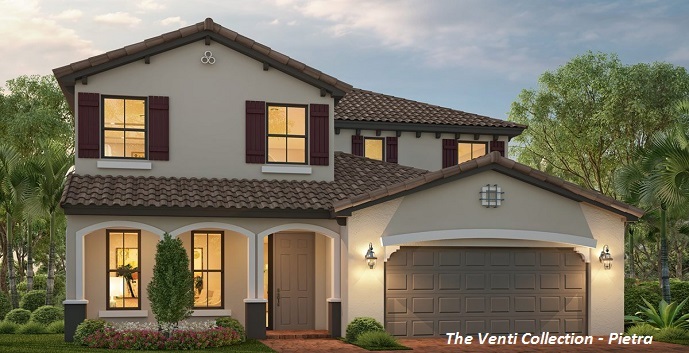 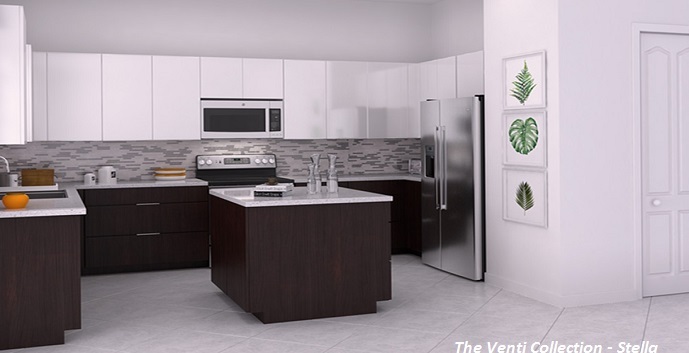 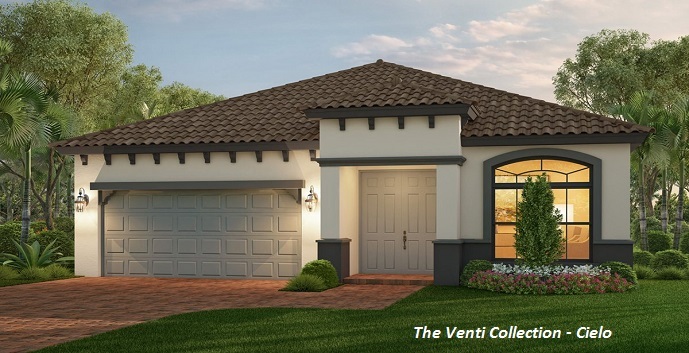 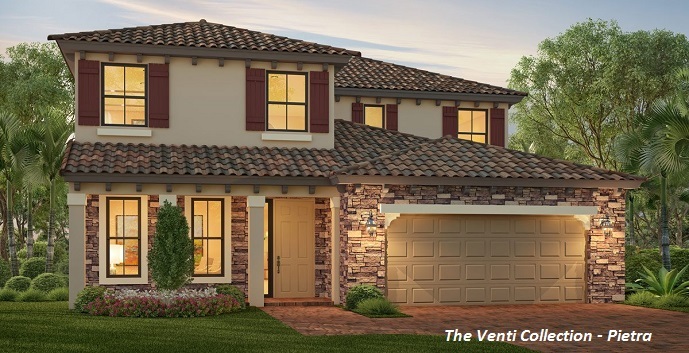 The Venti Collection at Bella Sera by Lennar in Royal Palm Beach will feature 3 models ranging in size from 2060 sf to 2482 sf with 3 to 5 bedrooms and 2 ½ to 3 bathrooms, all with a 2 car garage. 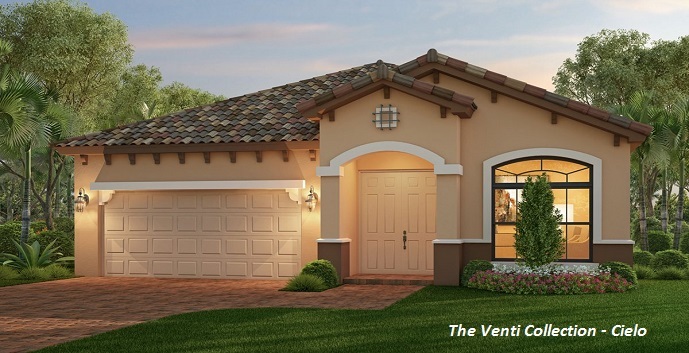 There are both one and two story floor plans with different exterior elevations to choose from. 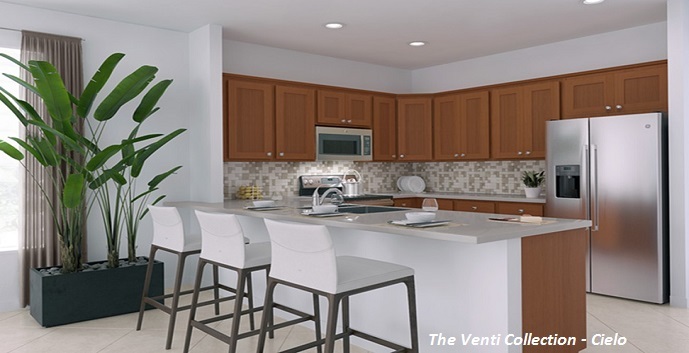 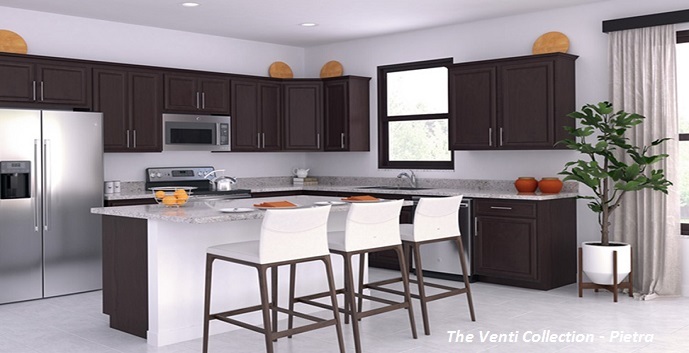 Lennar’s interior finishes in this collection will also impress buyers with 9’ ceilings, gourmet kitchens with 42” cabinetry, stainless steel appliances and granite countertops, 20” tile in the living areas and a covered terrace. 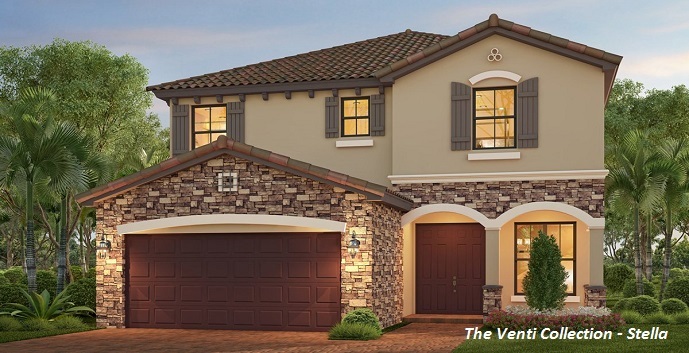 All of the homes in Bella Sera will be part of Lennar’s first WiFi Certified community and have built in Amazon Alexa. 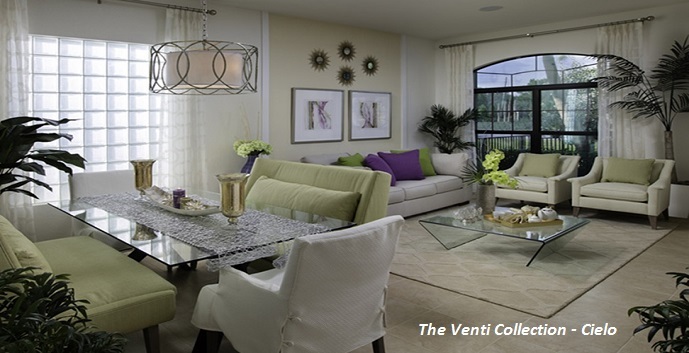 Bella Sera will offer a gated entrance, resort style pool, fitness center, tennis courts and playground. 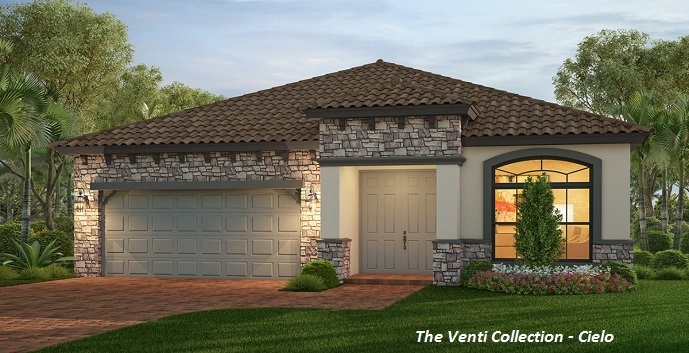 Call for BUYER Incentives! 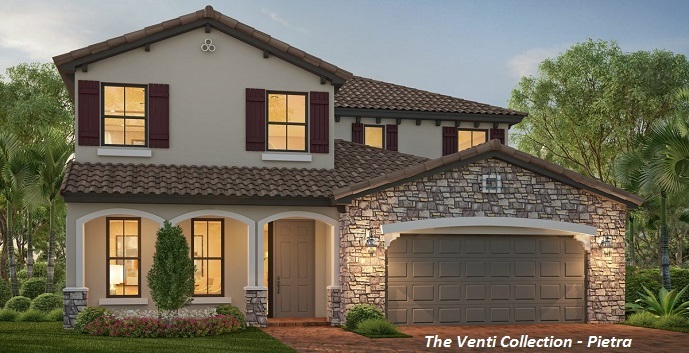 Cielo - 1 story homes with 3 bedrooms, 2 and 1/2 bathrooms, 1 half bathroom, family room, dining room, living room, breakfast area, covered terrace and 2 car garage. 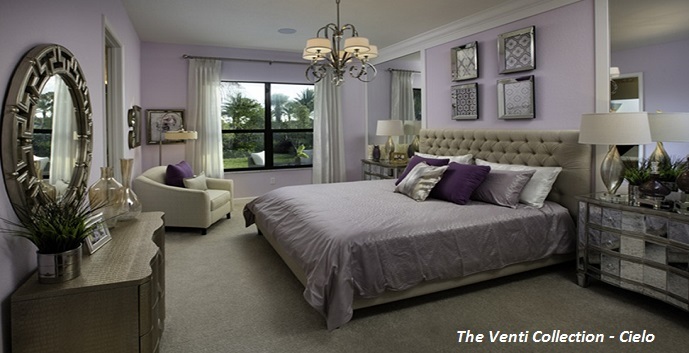 2,060 total square feet. 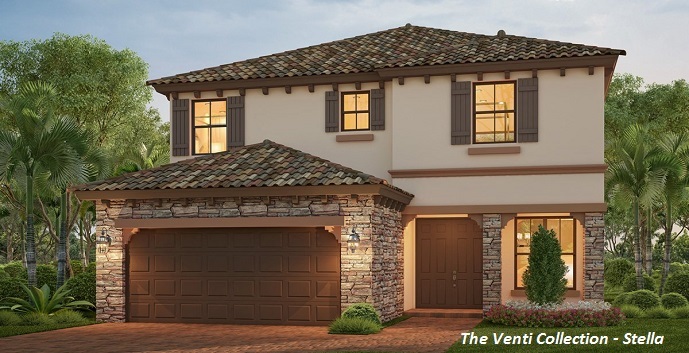 Pietra - 2 story homes with 4 bedrooms, 3 bathrooms, great room, dining room, breakfast area, covered terrace and 2 car garage. 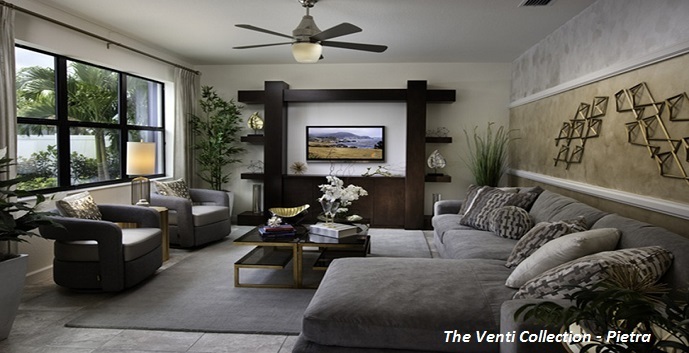 2,342 total square feet. 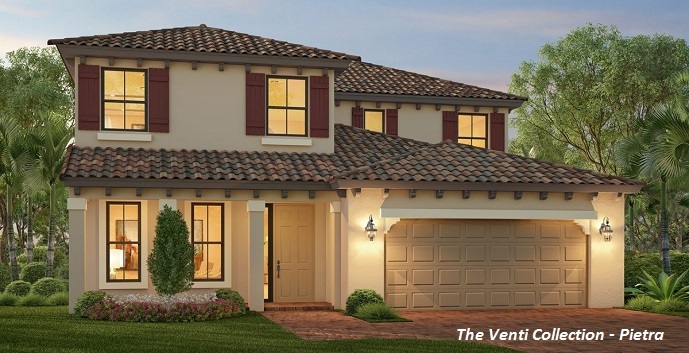 Stella - 2 story homes with 5 bedrooms, 3 bathrooms, family room, living room, breakfast area, covered terrace and 2 car garage. 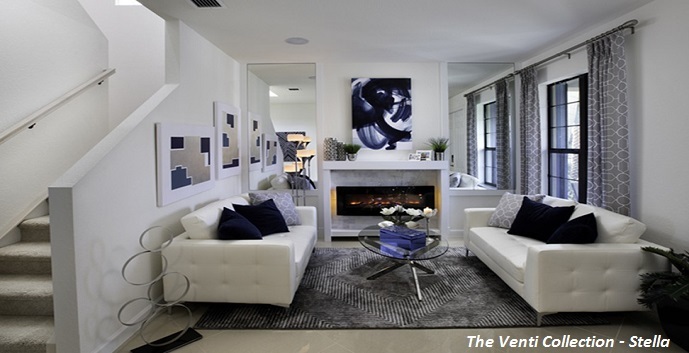 2,482 total square feet.